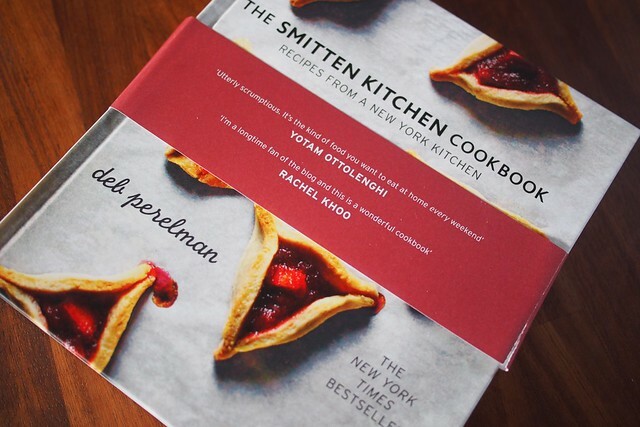 I’m sure that if you’re into blogs and into food, you’ve already seen Smitten Kitchen: a lovely food blog from self-taught cook and photographer Deb Perelman. Her food seems to tread a very clever line: not too saintly-healthy but not dripping in fat either, very rarely a fancy or expensive ingredient, and a love and appreciation of technique that I very much admire. It’s home cooking levelled up by someone who really loves and understands food, and it’s all captured beautifully thanks to her photography expertise. I’m pleased to see that Deb’s newly-released Smitten Kitchen cookbook follows the same, um, recipe. 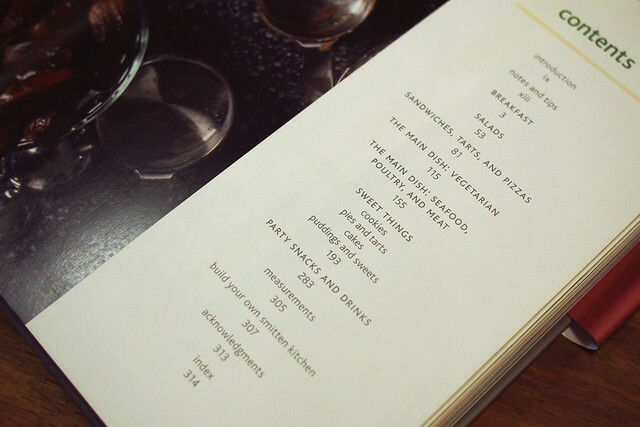 From just a glance at the contents page – with chapter headings including Breakfast, Vegetarian Main Dishes, and Sandwiches, Tarts and Pizzas – I could tell it was going to be right up my street. I’ve already tested a few recipes from my advance copy, so here are my highlights so far. 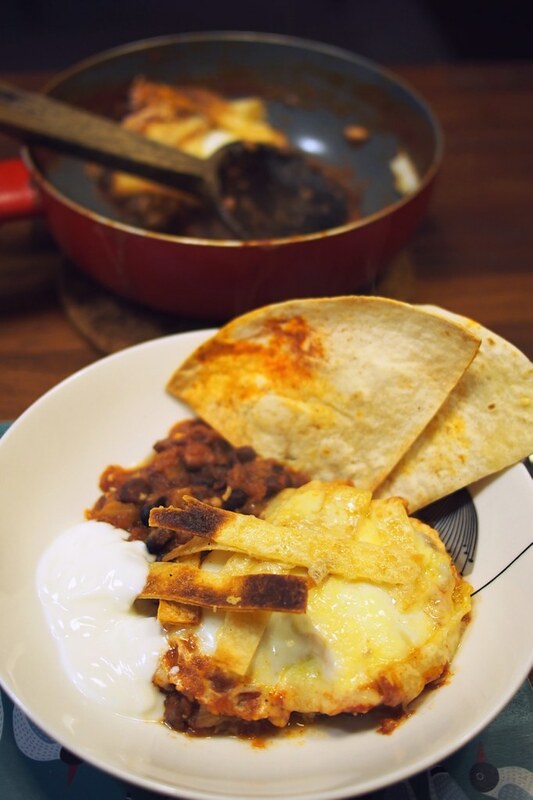 I’m often guilty of having breakfast-as-dinner, and the Breakfasts chapter offers plenty of recipes that would suit an evening meal, from a twist on Huevos Rancheros with crisped tortilla shreds and lime cream to individual baked eggs with greens and hollandaise. We had the huevos as a Sunday supper: it was super fast and easy to make, with an all-in-one blended tomato sauce and cooked in one pan with storecupboard ingredients – perfect lazy-day cooking. I have to admit I often skip the Salads chapter of cookbooks, but this one contains several hearty-looking dishes that I’d be happy to have for a light meal. Courgette ribbons with almond pesto and Borlotti beans with walnuts and feta particularly caught my eye. 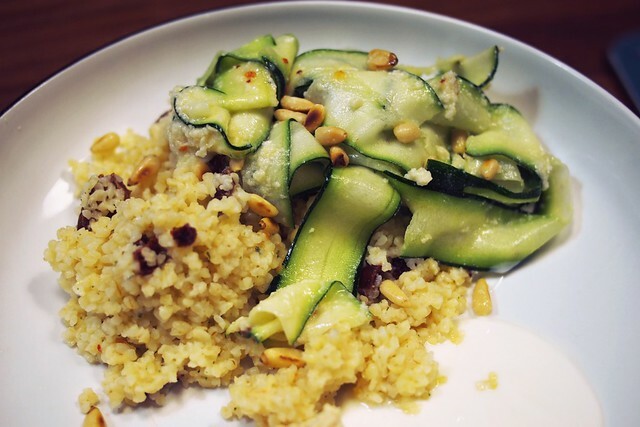 I served the ribbons with a side of bulgur wheat and some toasted pine nuts. It took all of five minutes – literally! – to prepare but made for a great zingy dinner. As an ex-vegetarian herself, Deb’s recipes are often still veggie or light on the meat, and she points out something I believe too: that vegetarian food can be just as flavourful and filling as meat, given the right choice of flavours and cooking techniques. The book is probably 75% vegetarian overall so it’s definitely a good buy for the veggie cook or those looking for some non-meat based meal ideas. 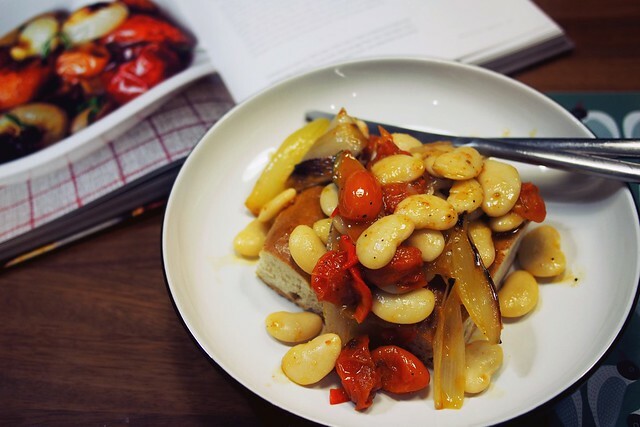 I was delighted to find a recipe for Mushroom Bourgignon – a dish that tends to induce meat-envy in me – amongst smoky black bean ragout, butternut galette, and a simple but bold dish of roast tomato and baby onion, served with white beans and a crouton to soak up the umami-rich juices. 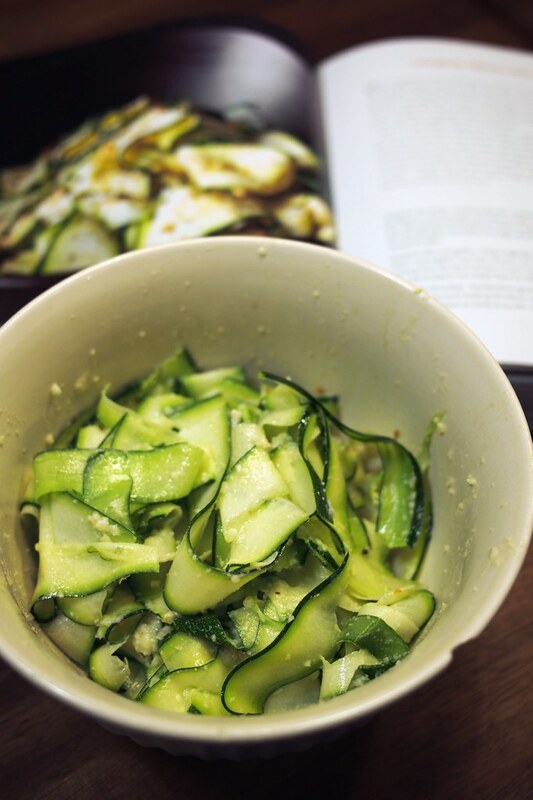 I made that one on Tuesday night, throwing in some romano pepper and courgette for good measure (and substituting shallots for baby onions since i had them in the fridge). Even with crappy out-of-season cherry tomatoes, the pronounced flavour you gain from roasting them in a bit of salt and olive oil is incredible, and for such low effort. This book really is a gorgeous package. 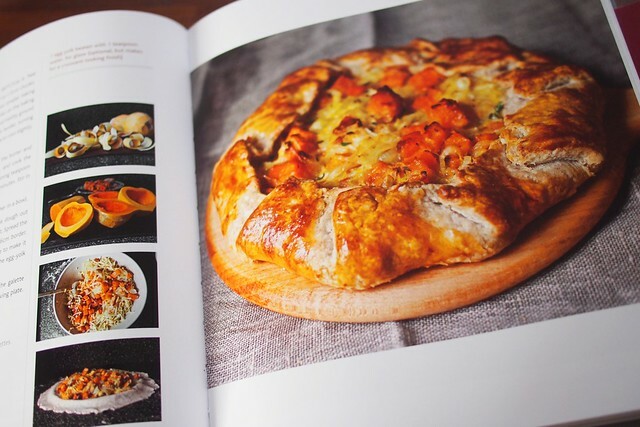 Every single recipe is photographed beautifully and prefaced by a personal story about its history, invention or method, which makes it a great sofa read as well as informative cook book. Yet it’s practical and straightforward too: it’s littered with helpful extra cooking notes and I’m pleased to see that no recipe appears to be particularly long or complex. Deb has several techniques that save time but don’t sacrifice flavour, like cutting ratatouille vegetables into thin slices with a mandolin so they cook quicker. A giant bonus is that the publishers have made the effort to convert the entire book – ingredients, measurements and technique names – from U.S to British English, so everything is immediately familiar without having to Google what the heck ‘broiling’ is or how much a cup is. I haven’t even mentioned the rather sizeable puddings section yet as I’m on a semi-diet, but yes: the puddings look immense too. I always think it’s a good sign when I flick through a new cook book and immediately earmark about 90% of the recipes as ‘must make soon’, and even better to find I already have the ingredients for several of them in the house already! It’s the kind of book that I will find myself reaching for midweek inspiration as well as for ‘occasion’ cooking. Needless to say, I highly recommend it to everyone. It’s out now: order it here for just £11. An advance copy was sent to me by the publishers for review. my copy arrived in the post today and you are right, it is a gorgeous cook book. Just from flicking through I want to try everything I see. I might even have to work my way through and try and make it all! The breakfast section looks impressive, I think my weekend mornings are going to be much more interesting! 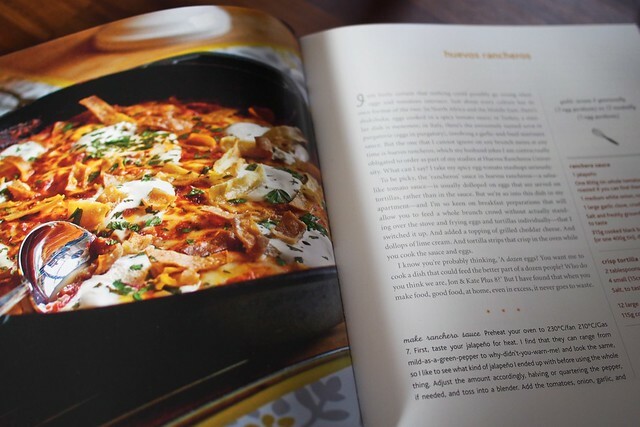 Everything looks incredibly tasty – you’ve totally sold this recipe book to me! 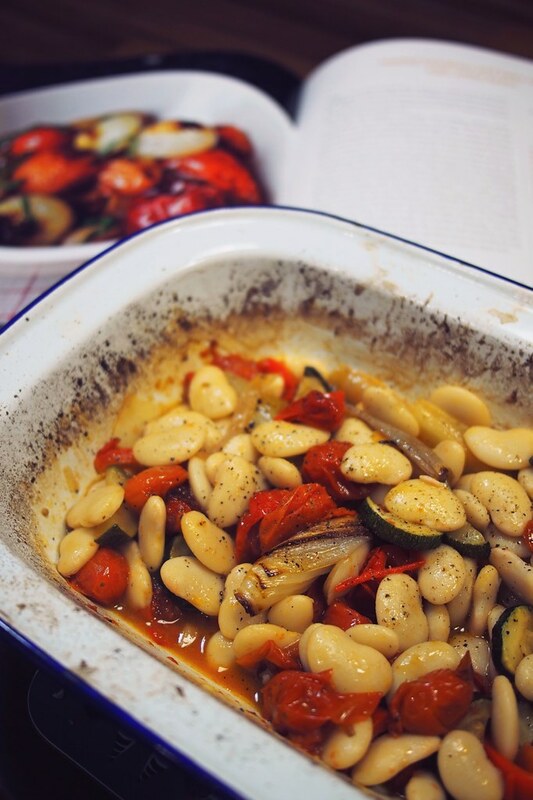 Ooh, that butter bean/roasted veggies dish looks delicious! 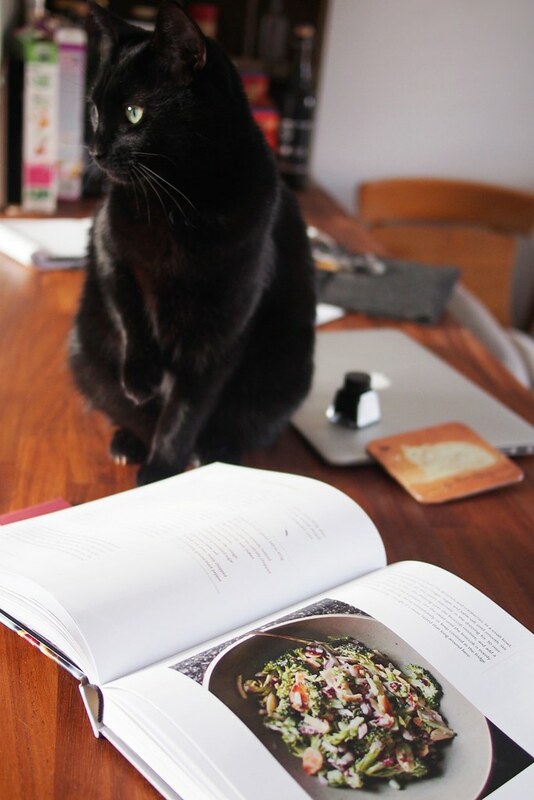 As a semi vegetarian myself a cook book like this that’s light on meat recipes sounds ideal! I’m sold! Just ordered my copy. Thanks for posting!